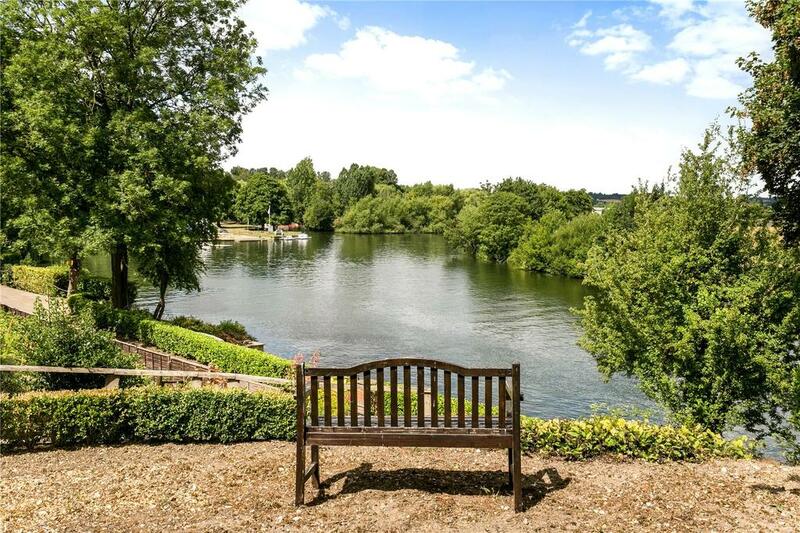 Within a mile of the picturesque town of Marlow lies Quarry End, a house with a spectacular position that's ripe for new owners to put their stamp on it. Living in a house on the banks of the River Thames is a dream for millions of Londoners when the time comes to move out of the city. But realising that dream isn’t always easy: some homes are worrying close to the waterline; some have water access but compromised views, or vice versa; and when those two concerns aren’t present, the price tags often exclude all but the very wealthiest buyers. Yet there are times when a real gem comes to the market which seems to have all the boxes ticked. Just such a house has come up for sale via Savills, priced at £1.795 million: Quarry End, perched above the riverbank in an enviable position. 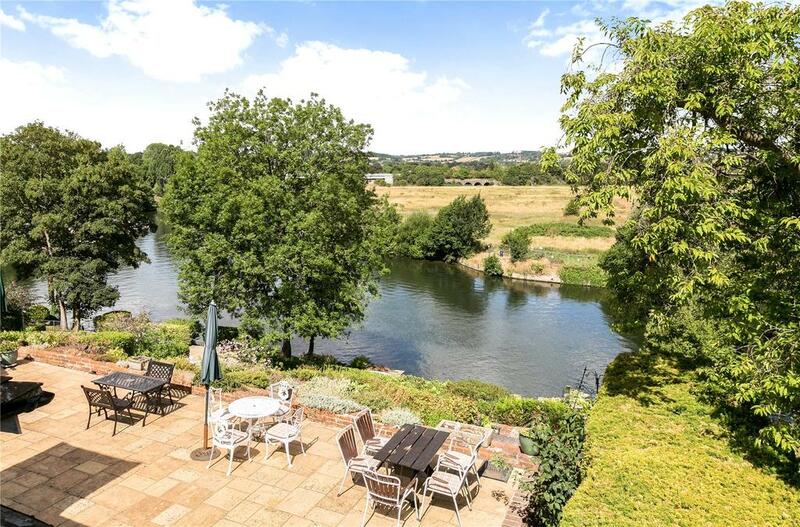 This grand home has sweeping views of the River Thames near Marlow, with gardens that tumble down towards the waterside, and a terrace for outdoor dining that overlooks the 100ft mooring. The views are little short of spectacular. As grand as the setting is, the house is – relatively speaking, at least – fairly modest, with five bedrooms and three reception rooms laid out in the 2,263 sq ft of space. That said, there’s vast scope for extension and improvement – and in many of the rooms, a lot of the latter needs doing. 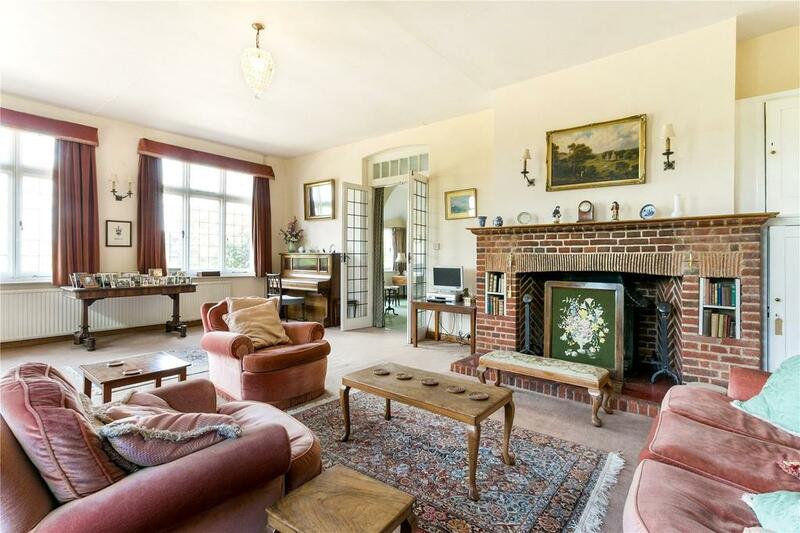 The family who are selling the house have been here since the 1940s, and while there are no obvious problems to be rectified, the décor and fittings feel as if they may not have changed much during that time. Extending upstairs would be the natural option, since the ground floor footprint is more than double that of the upstairs; there’s also a courtyard area at the back of the house which could potentially be built upon, thereby increasing the footprint further. 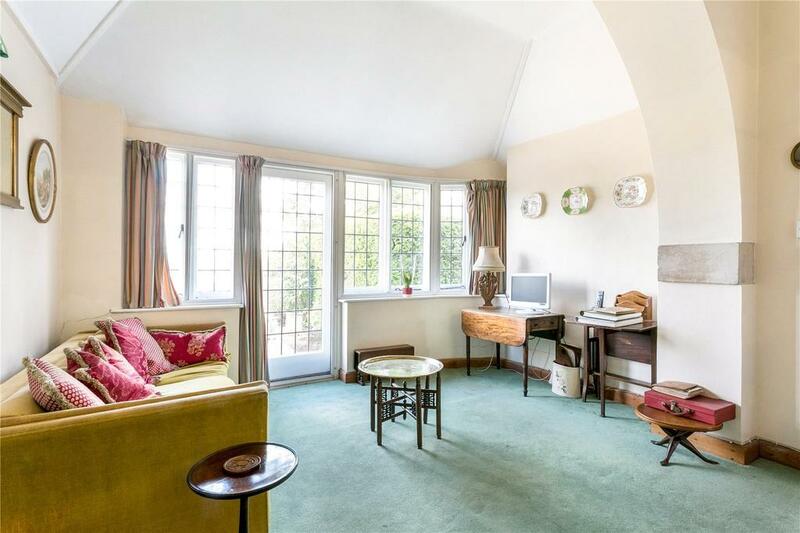 Any work would obviously need all the right permissions, and also to be done nicely: this is such a pretty house it’d be a terrible shame to spoil the character. As well as the terraced garden, lawn and river frontage, the property also includes a small tranche of woodland towards the back of the house – between that and the river, this really does feel like a home with a touch of Wind in the Willows about it. Despite that rural feel the house is actually fairly close to Marlow itself, with the High Street – with its mix of shops, restaurants and bars – less than a mile away. Quarry End is for sale via Savills at £1.795 million – see more pictures and details.